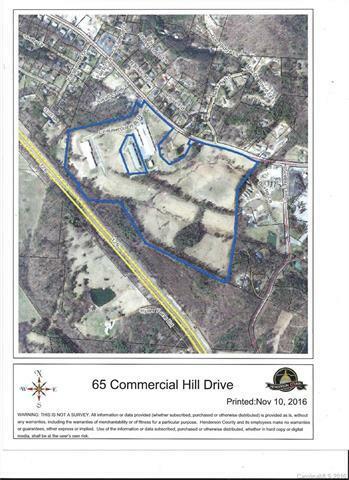 65 Commercial Hill Drive, Mountain Home, NC 28792 (#3226082) :: Caulder Realty and Land Co.
$500,000 PRICE REDUCTION! Former Mushroom production facility, with 3 production buildings, plus research office. Most recently used for manufacturing cultured stone. Total of 70 acres, including 50+ acres of grassland. Private wells and septic. Many possibilities. Will Subdivide. SELLER MOTIVATED!!! !